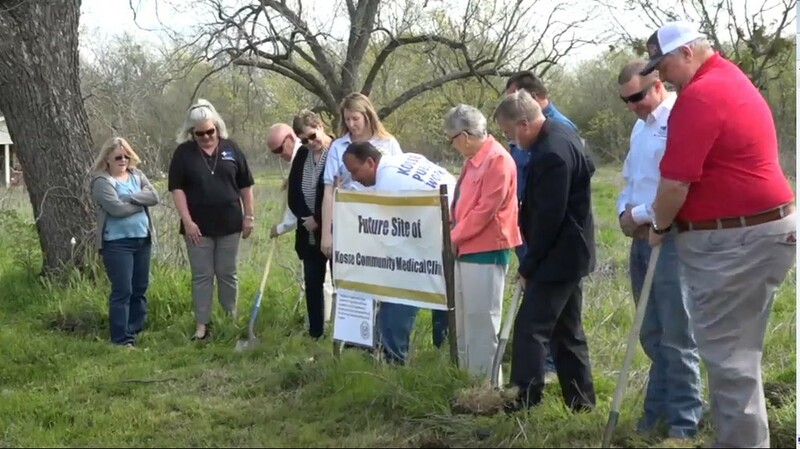 Limestone Medical Center Board of Directors, Administration and Staff are very excited about the groundbreaking for the Kosse Community Health Clinic a Limestone Medical Center Clinic. 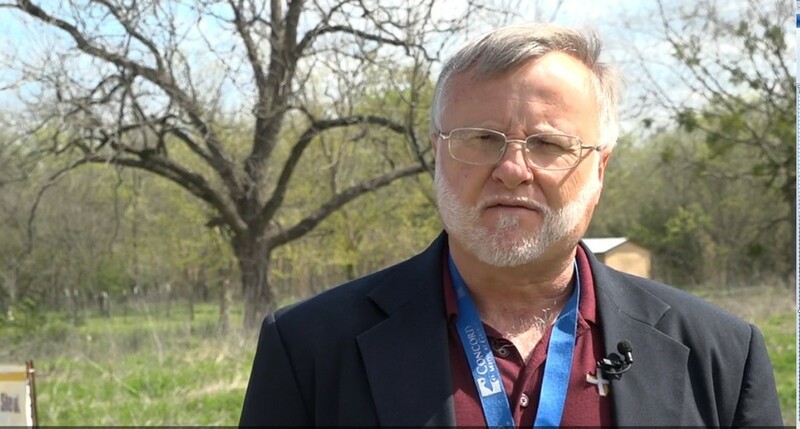 The Hospital has been very supportive of the City of Kosse and the City’s submission of a Texas Community Development Block Grant Program application for a Community Enhancement Fund grant to construct this clinic. 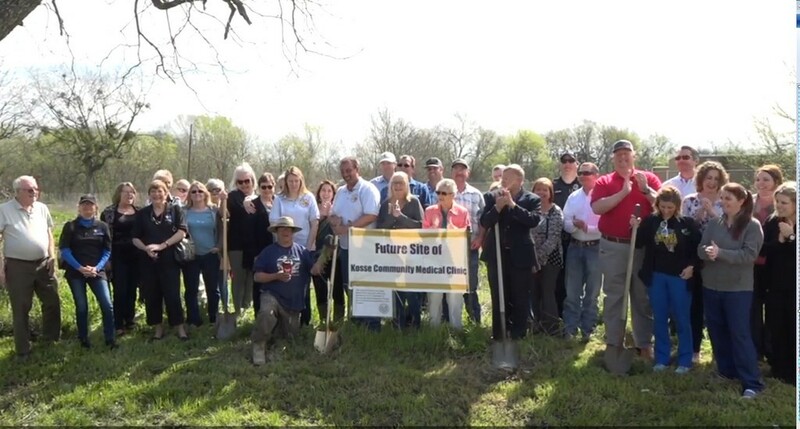 The groundbreaking for the clinic that will be located at 206 N. Narcissus in Kosse was a big celebration of this partnership to benefit our communities.